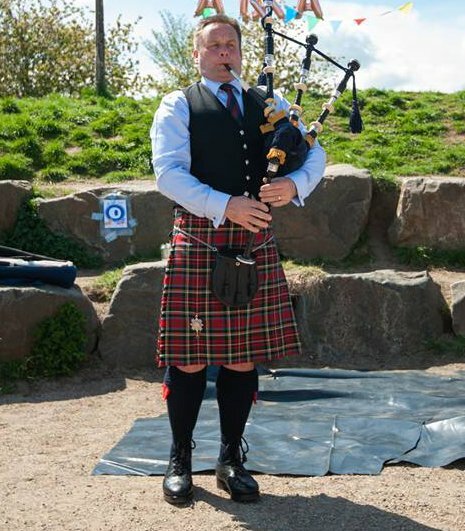 Here we offer you the opportunity to learn the bagpipes under the direction of a specialist online music teacher to support and inspire you. We choose to conduct our music lessons over the internet using Skype and have developed an effective style of teaching to help you reach the standard of playing you want to achieve. Our specialist teachers are not selected because of where they live, that doesn’t matter. All you need is good quality internet, a computer or tablet, a quiet lesson space , a musical instrument and a desire to learn to play it. Can I try an online lesson first? 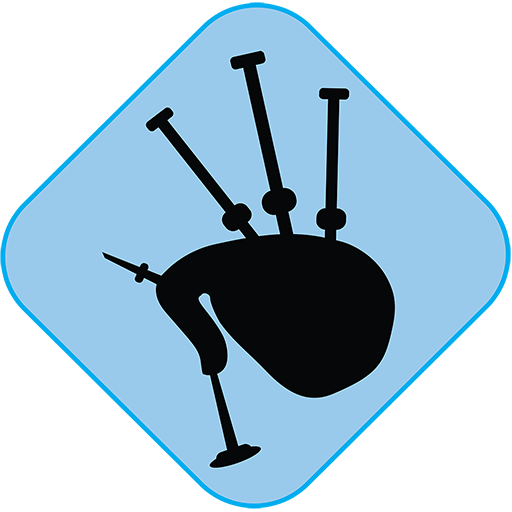 If you enjoy your 20 minute online bagpipe lesson introduction, then we offer all our new pupils a welcome bundle to try a further 3 x 30 minute lessons for £33. You do this by simply visiting our website, logging in and selecting the welcome offer bundle to purchase. You then schedule weekly lessons in the online calendar. Click below to register, then we'll be in touch to arrange your first lesson.